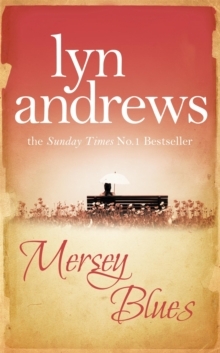 Mersey Blues is a heart-rending portrayal of Liverpool in the years between the wars - of the rebuilding of the city, and the people's dreams of peace, from bestselling author Lyn Andrews. Perfect for fans of Anne Baker, Dilly Court and Sheila Newberry. 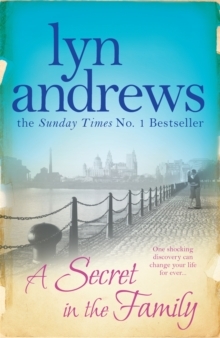 Mersey Blues is the sequel to Lyn Andrews' much-loved wartime saga, Mist Over The Mersey. The Great War had ended and Scotland Road was left to count the cost. Many young men had not come back; those who had would never be the same again. 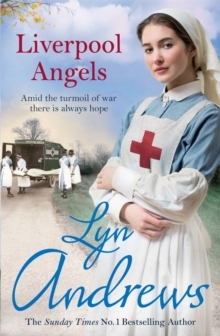 Dee Chatterton and Abbie Kerrigan had seen the horrors of war for themselves as nurses in military hospitals abroad. 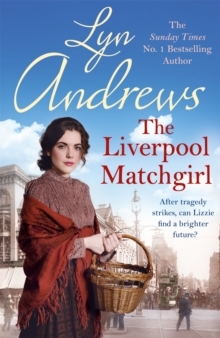 While Abbie settled down in the familiar surroundings of Scotland Road, for others, different horizons beckoned. Dee went to live in Canada, while their friend Hannah Harvey became personal nurse to none other than Richard, seventh Earl of Ashenden, badly injured in the war. Moving to the splendours of Ashenden Hall was to bring her unimagined happiness, but also the heartache of being separated for ever from her family and friends. What readers are saying about Mersey Blues: 'Very good read, just could not wait to read it. 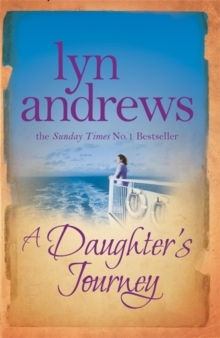 Brilliant writer''I enjoyed the story so much I immediately bought another Lyn Andrews.